2 Blemished Available: From $116.96 This item is available as a Blem/Refurb. These are items that cannot be sold as "New" merchandise and are limited to stock on hand. See the product details for a description of the product's condition. 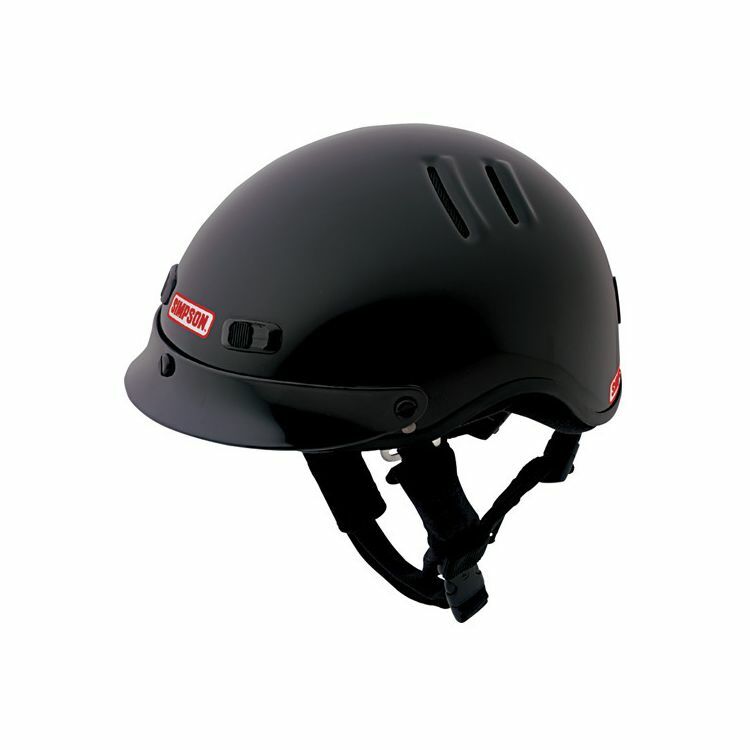 The Simpson Shorty OTW Helmet is not just your average skid lid. Originally designed for pit crews, the Shorty OTW is built to provide all day comfort as well as superior impact and even fire protection. A 4-way adjustable chin strap ensures the helmet stays in place at speed and the lightweight and well vented shell reduces rider fatigue and keeps you comfortable longer. 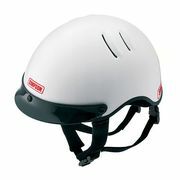 Note: Some helmet images on this site show an attached D-Ring on the left side of the helmet. 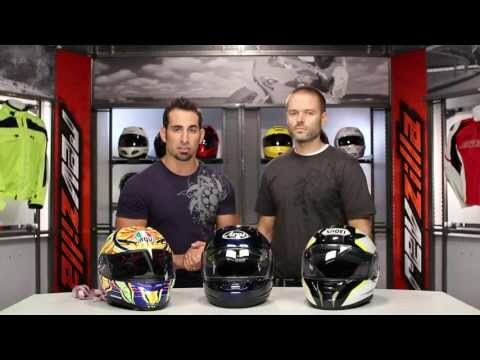 This feature is not standard on all helmets and is an accessory. I live (and ride) in North Carolina, and the temperatures during the summer months can be very oppressive, so the open style and superior venting of the Simpson Shorty attracted my attention, and I'm thrilled with it. The finish and quality are very good, but the venting is unique and superior. The only negative is that because of the reduced structure and straps, it makes it highly impractical to attach my Scala Rider comm system, so I can no longer receive "bluetooth" phone calls. I've worn 2 x Bell Shorty-Style helmets ("Pit Boss" and the "Shorty"), along with some one-off cheapos. I am VERY happy I decided to pull the trigger on this helmet. Great fit/finish (the Simpson stickers peeled off quickly! ), multiple adjustments in the strap system, and a great looking 1/2 helmet without the mushroom head. The straps are made very similar to the straps in an ACH (current military helmet), so you can adjust not just under your chin, both also both straps where they attach at the back of your helmet/base of your skull. This helmet doesn't fly-up / rock back at high speeds and I am confident it will stay on if I wreck. Outstanding helmet that I hope to wear for year!